Brazilian Rosewood since 1992 is subject to strict import regulations according to the Washington Convention on International Trade in Endangered Species of Wild Fauna and Flora (Washington Convention). 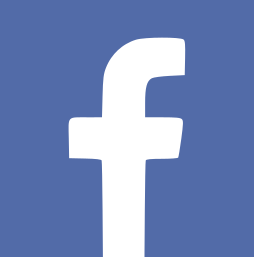 In the EU, this Convention shall be implemented by an EU-wide regulation ( EC Regulation 338/97). Meanwhile, the situation has calmed down and we learn to deal with the regulation. If a guitar builder owns Brazilian Rosewood, he has to provide proof that it has been cut or acquired prior to 20.07.1992. For stock Brazilian Rosewood guitars the same applies. The wood must be weighed and registered at the respective authorities. 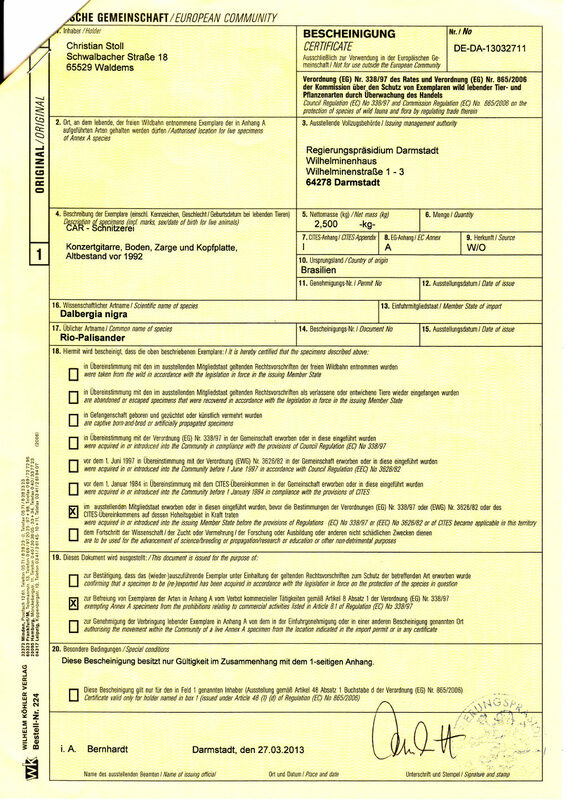 The proof of the age, one performs best by invoice, if there is no bill, a confirmation by the previous owner may be accepted. The authorities will issue a certificate for the wood so it can be used with exempt from punishment. Since then account must be kept about the withdrawn amount. Once a Brazilian Rosewood guitar is finished, it is photographed. Along with a copy of the entry in the special registration book, the photos will be sent to the authorities. They will then issue the so-called CITES. 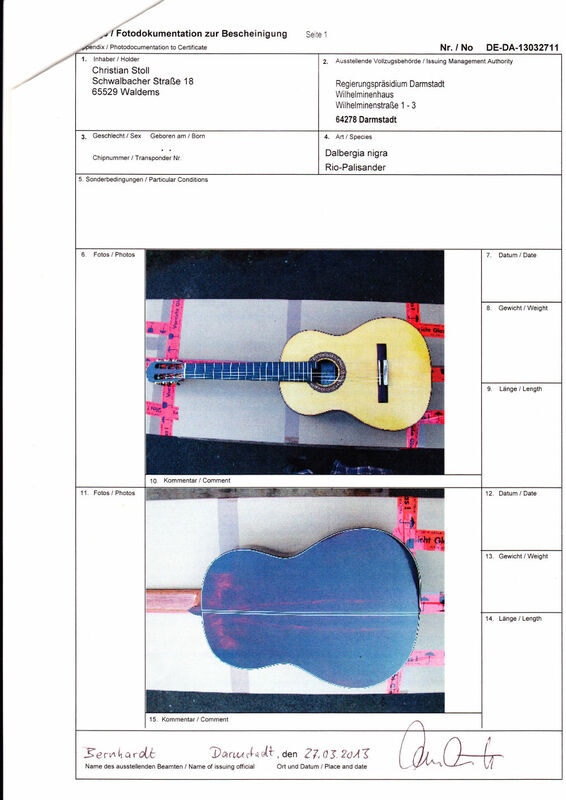 This form confirms that the guitar was built of certified Brazilian Rosewood. Do not buy a guitar from Brazilian Rosewood without CITES! It might be confiscated. Even if only small parts of the instrument are of Brazilian Rosewood, the bridge for example, this wood must be certified. 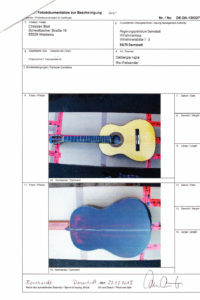 The CITES provides a description of the guitar, the name of the manufacturer and is only valid with the attachment of the photos of the guitar. 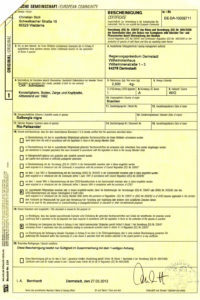 The two sheets of CITES are stapled and a seal of the Regional Council is placed upon the fold. We are glad to have a nice certified stock of Brazilian Rosewood. 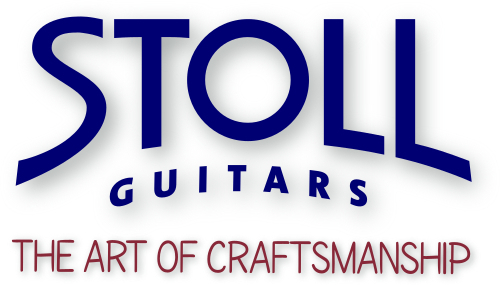 The amazing results you can see for example with our steel string model S-Custom.  Previous article:When Should I Change the Strings of a Guitar ?